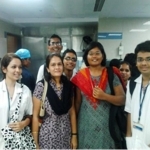 Faculty: Ms. Parimal Kotkar, Ms. Rachel Britto, Ms. Samreen Khan, Ms. Archana Bele. 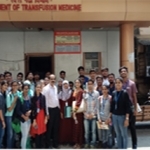 Hospital visit was conducted for First year students on 27th and 28th March 2018. 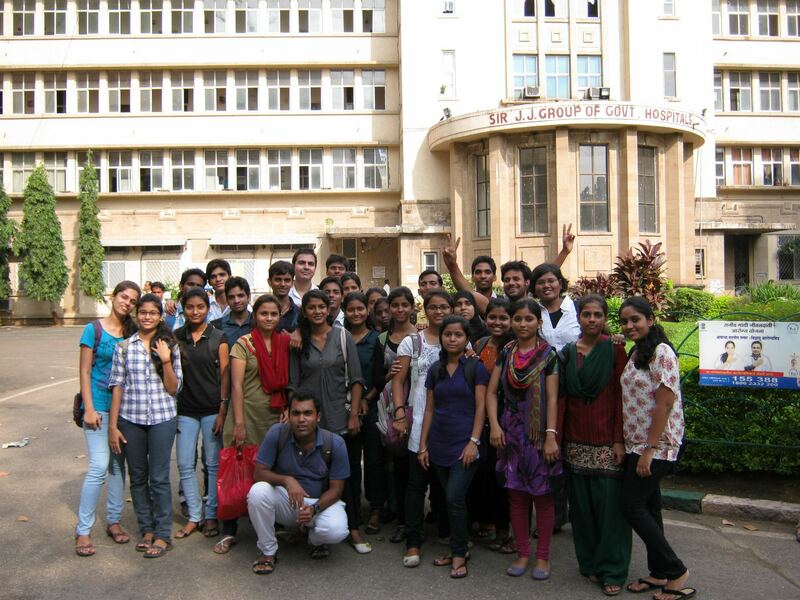 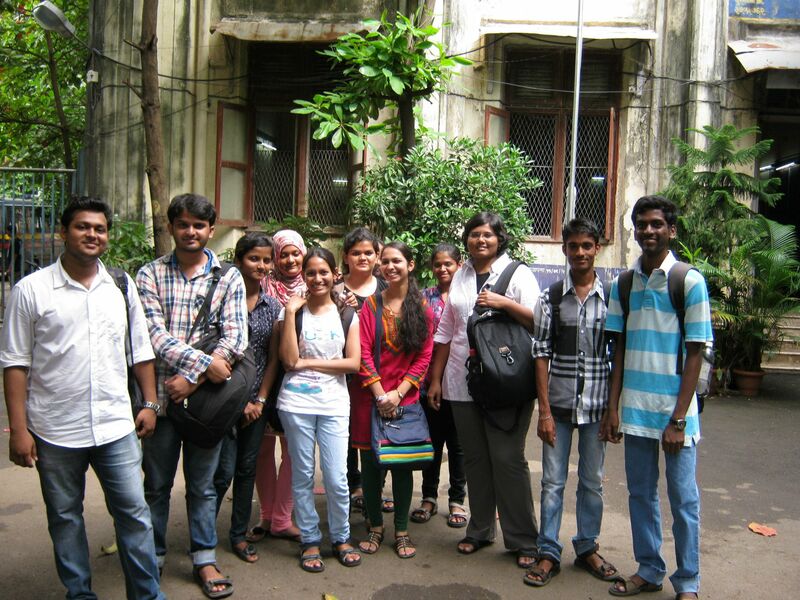 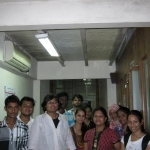 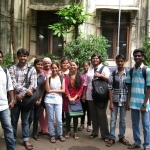 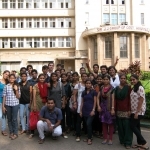 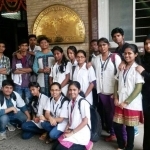 Students were gathered at Parel (E). 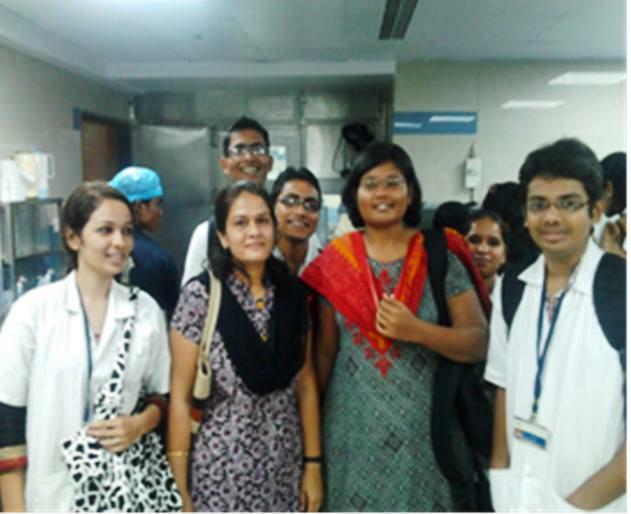 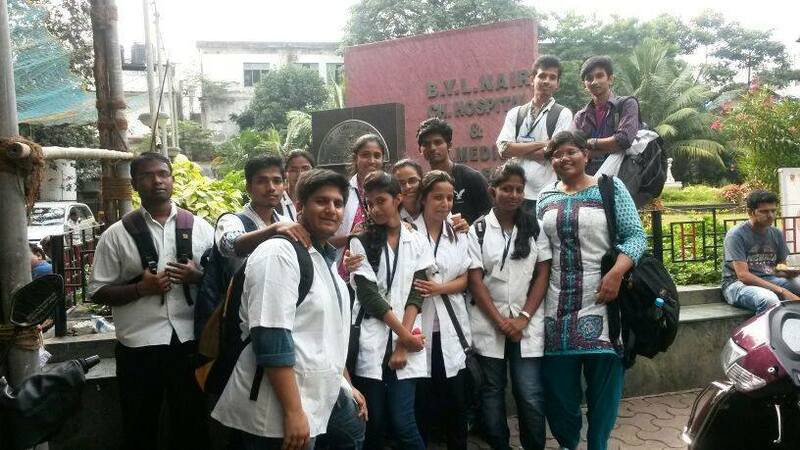 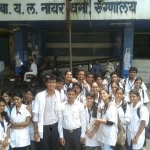 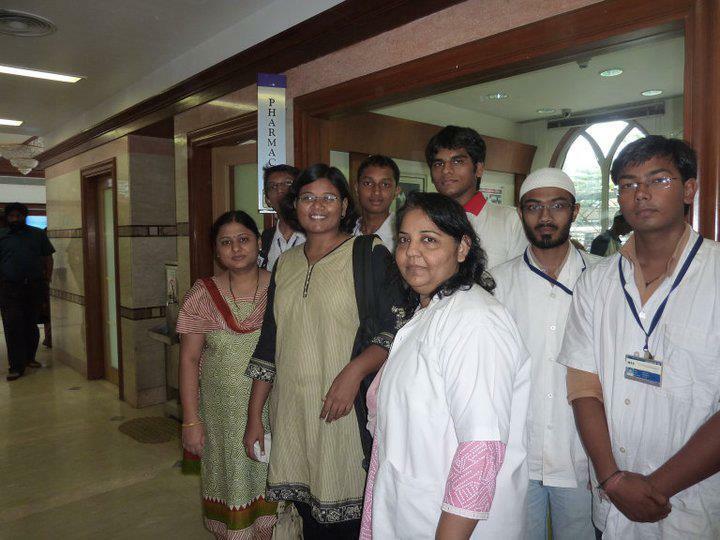 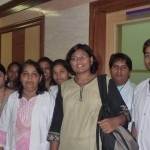 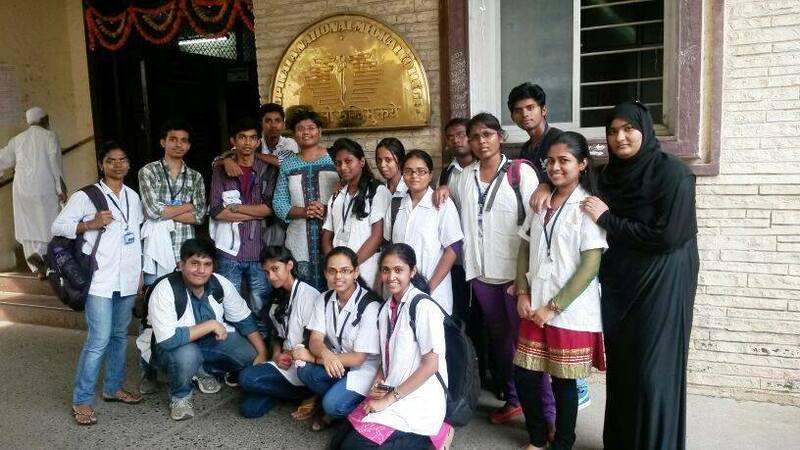 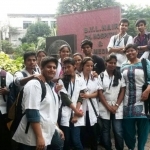 Students were guided towards KEM hospital and reached at 10:30 am in pharmacy department of hospital. 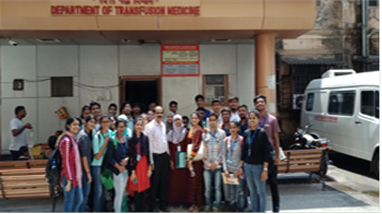 Mr. Shital Chandan, Pharmacist, conducted a session, in which he gave information about KEM hospital and explained about role of hospital pharmacist, inventory control and general guidelines for purchasing of the medication. 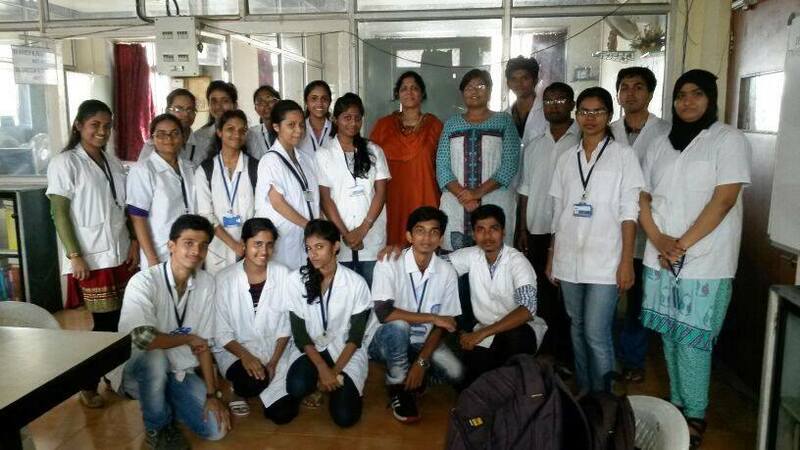 Mrs. Suchita Poddar, Deputy Superintendent of Pharmacy, conducted lecture on Central Sterilization in hospital pharmacy for different articles. 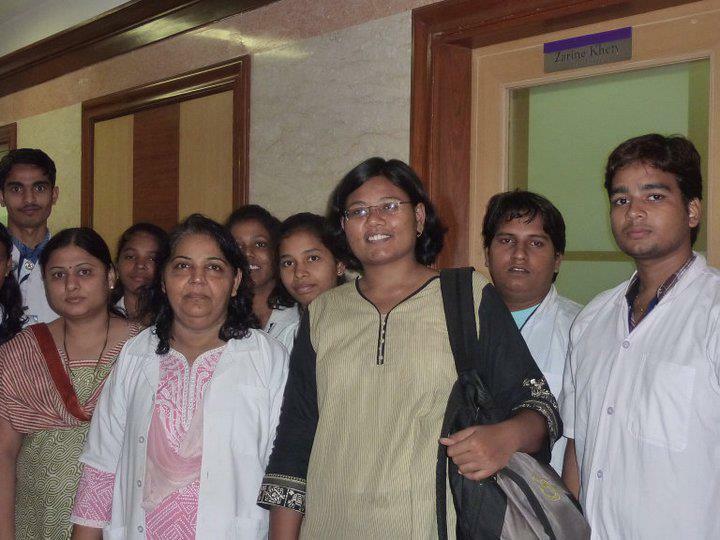 She also shown different equipment’s and its working for sterilization. 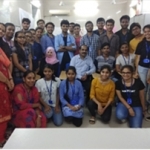 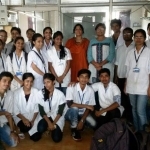 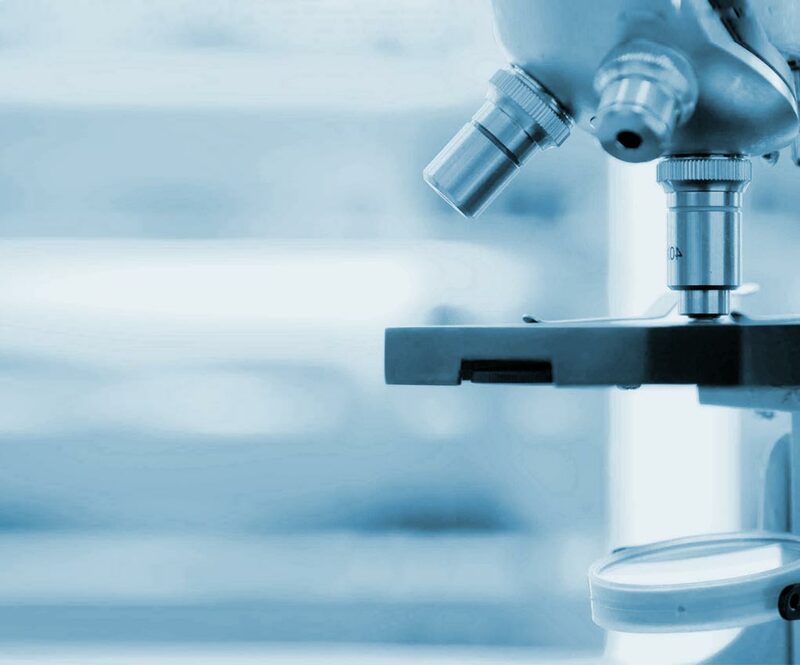 After both the sessions, Mr. Shital Chandan told to make two groups of students and one by one each group with faculty members taken for the round of Drug Storage Area of the hospital. 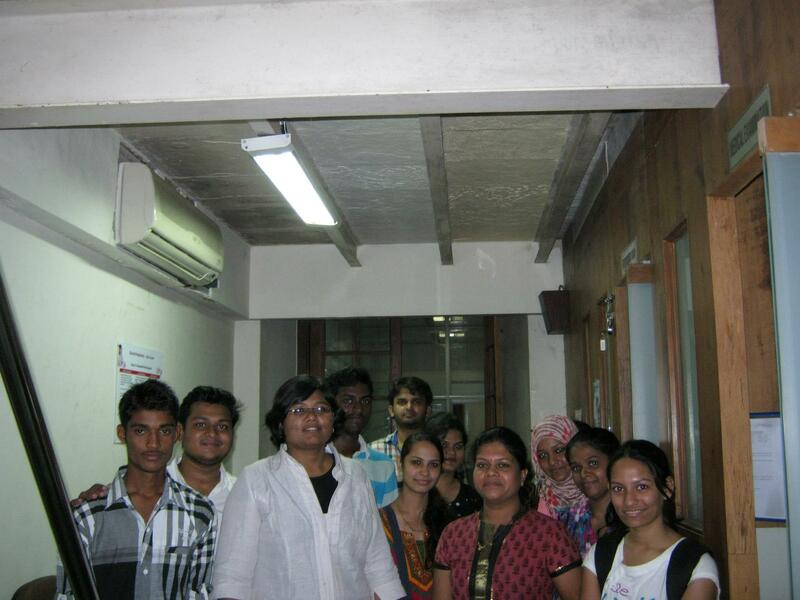 Each department in storage area was thoroughly explained by Mr. Shital Chandan, also answered queries of the students. 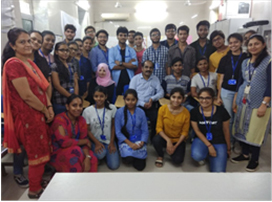 This informative session ended with vote of thanks by faculty members to Mr. Shital Chandan for giving permission for the visit and for informative sessions. 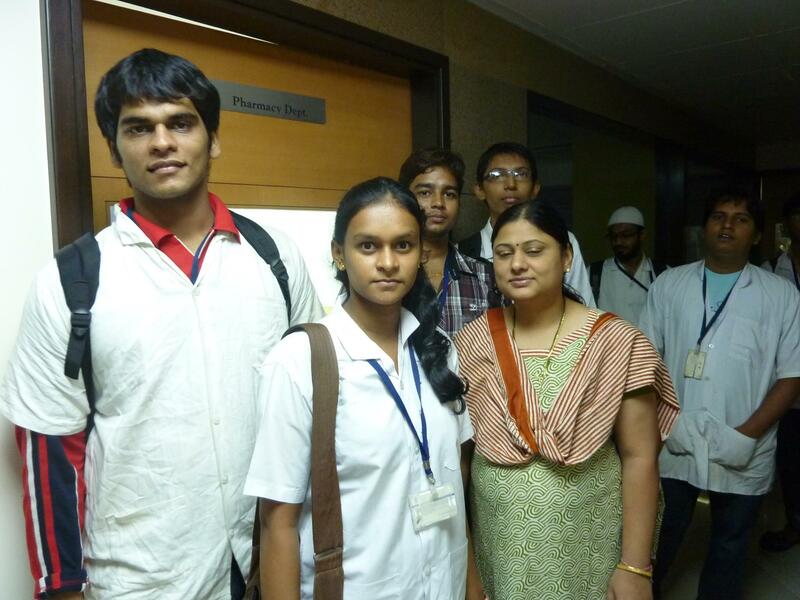 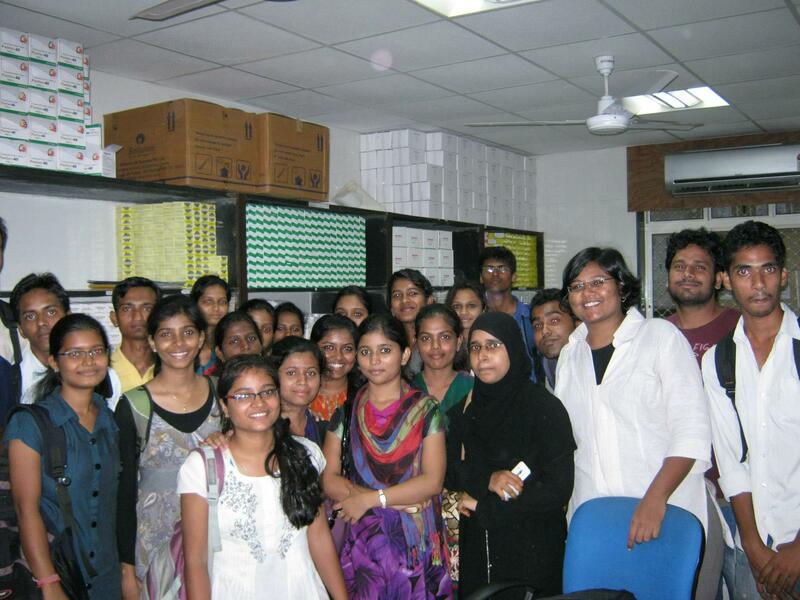 The visit gave students a lot of knowledge which will help them in their studies. 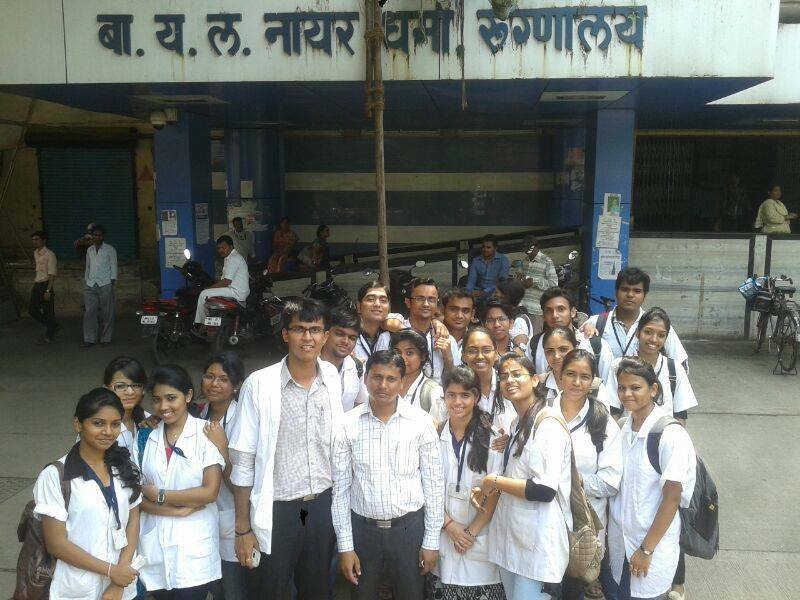 Students came to know about the actual work of pharmacist. 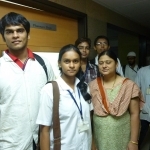 Classifying Drugs in Schedules I to IX and store them accordingly.